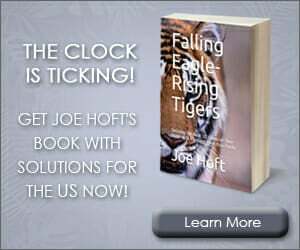 ISIS murdered a Jordanian pilot today. 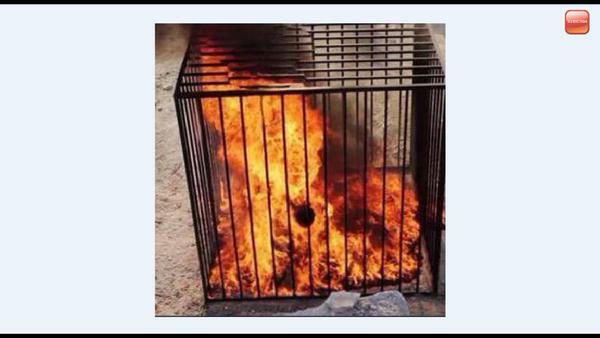 They torched Lt. Moaz al-Kasasbeh alive in a cage. Barack Obama responded to the horrific murder by pushing Obamacare.